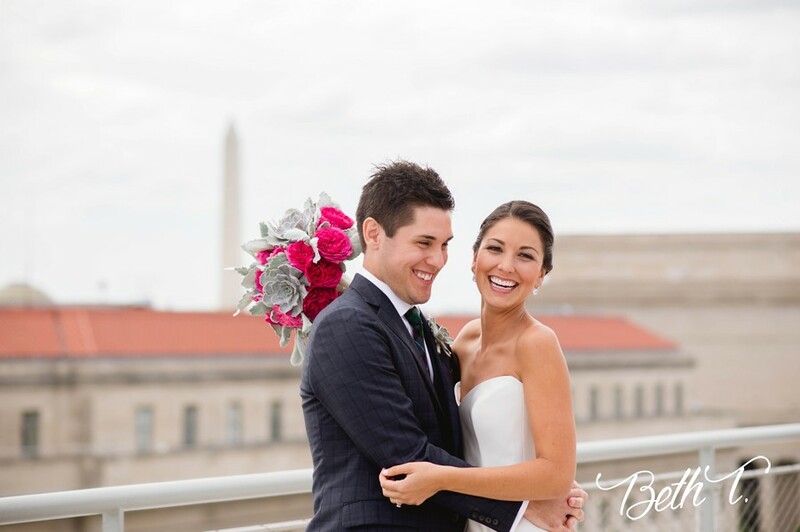 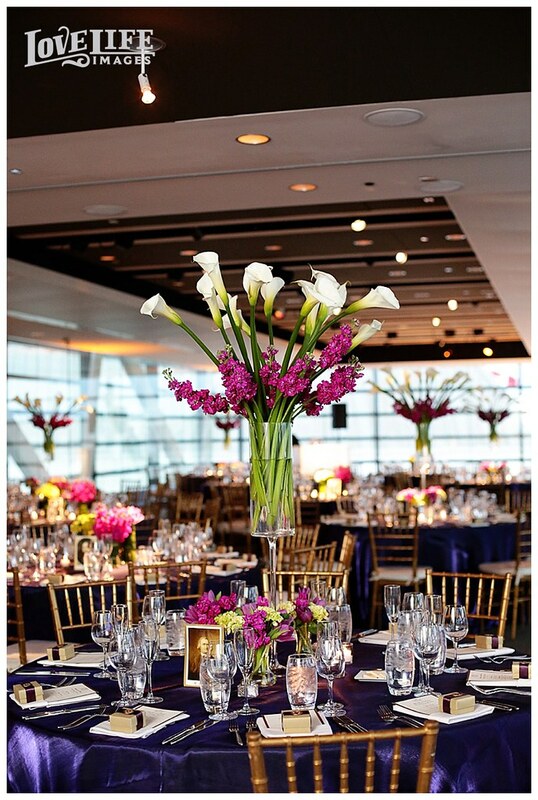 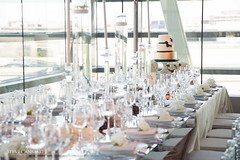 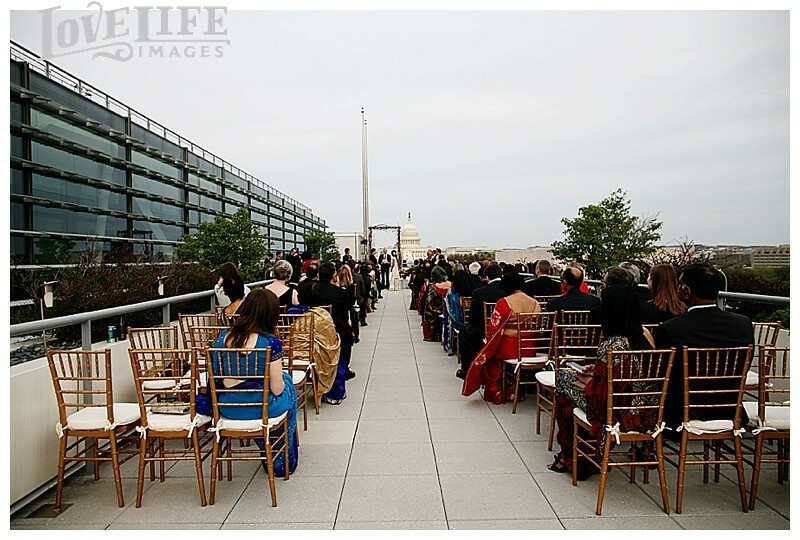 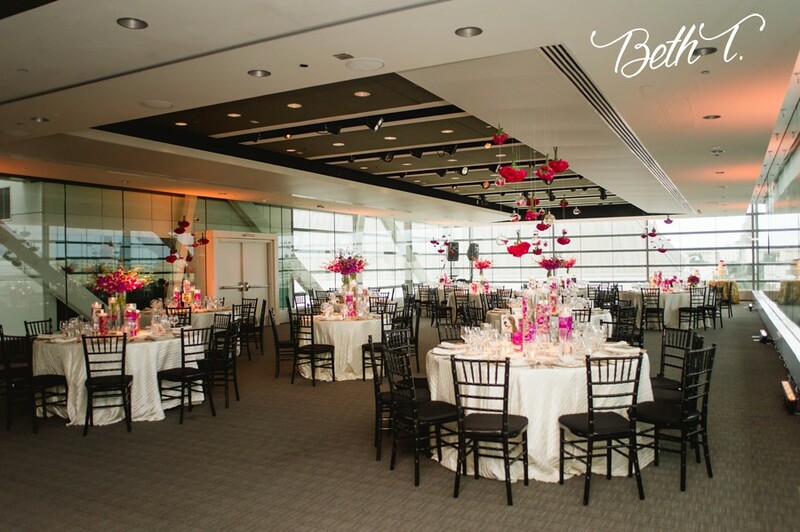 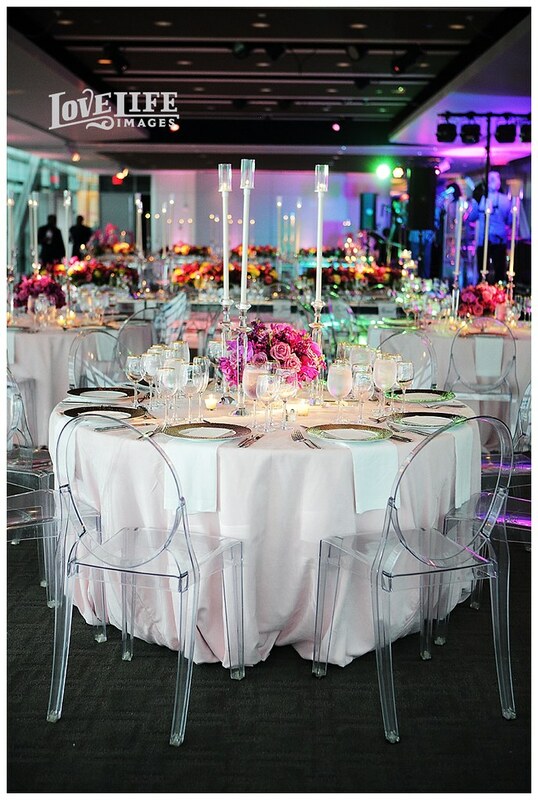 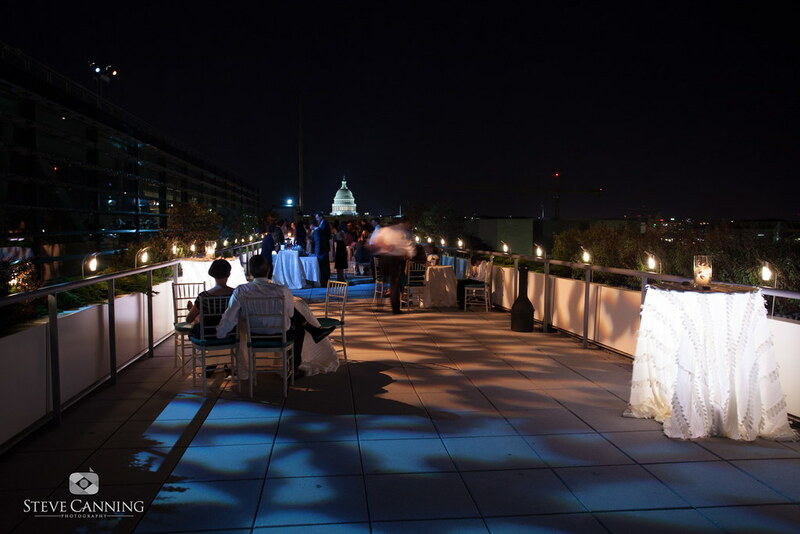 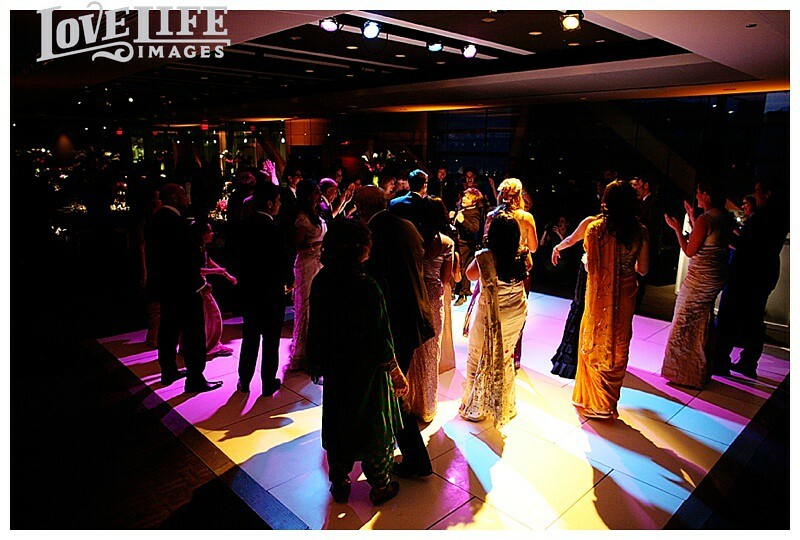 Whether you dream of an intimate gathering, an outdoor affair or a lavish bash, the Newseum offers beautiful venues, meticulous service and scrumptious cuisine to make your wedding the “top story” of a lifetime. 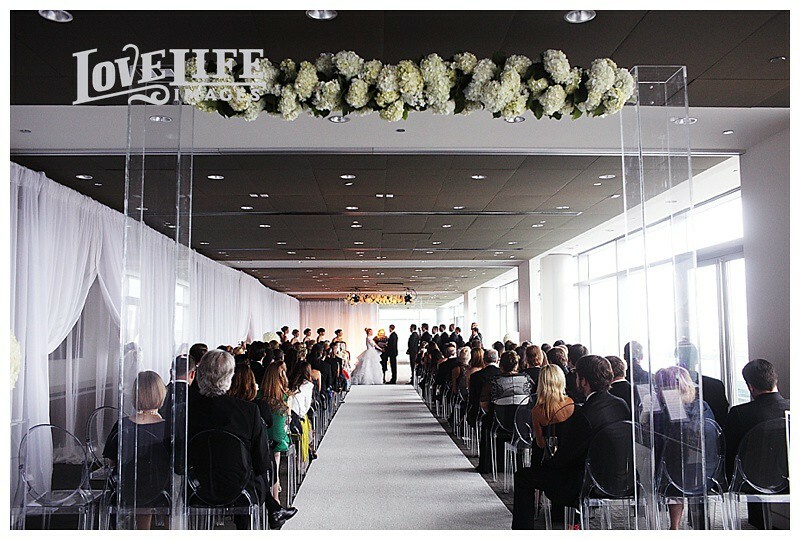 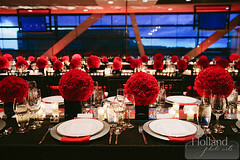 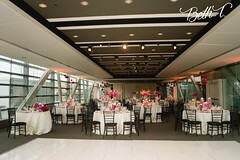 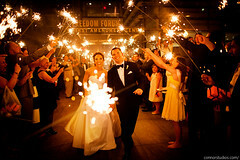 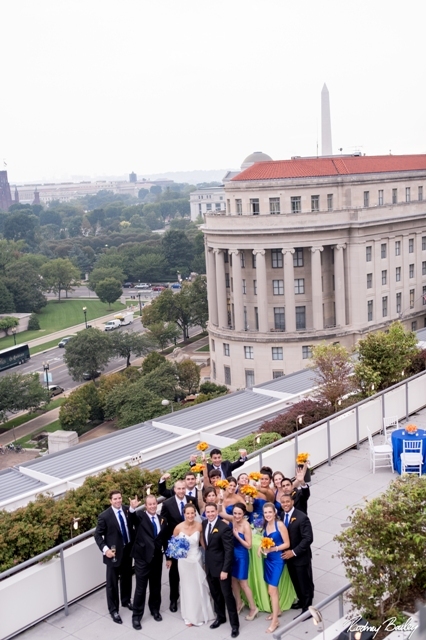 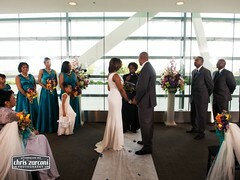 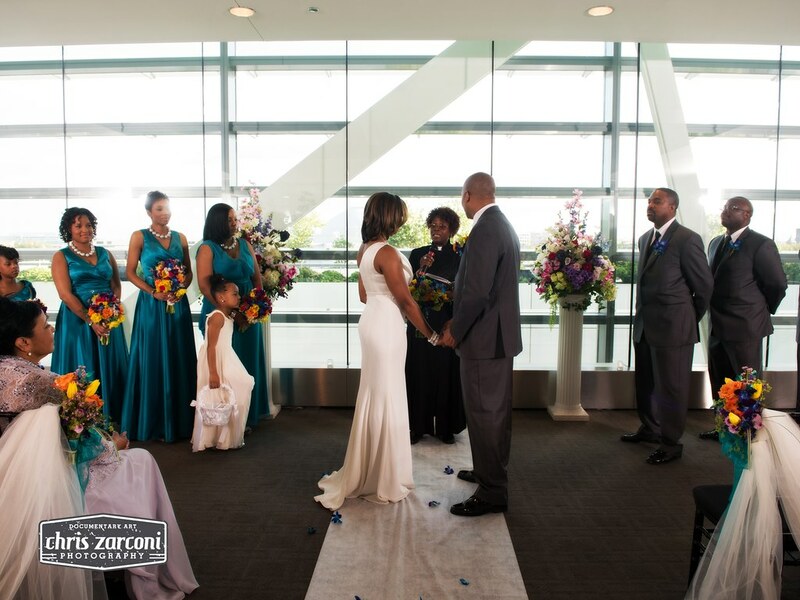 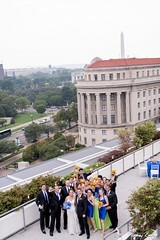 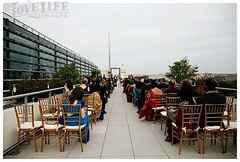 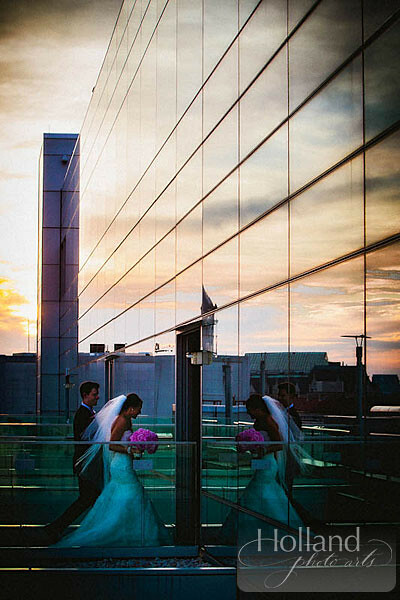 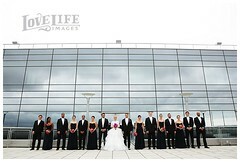 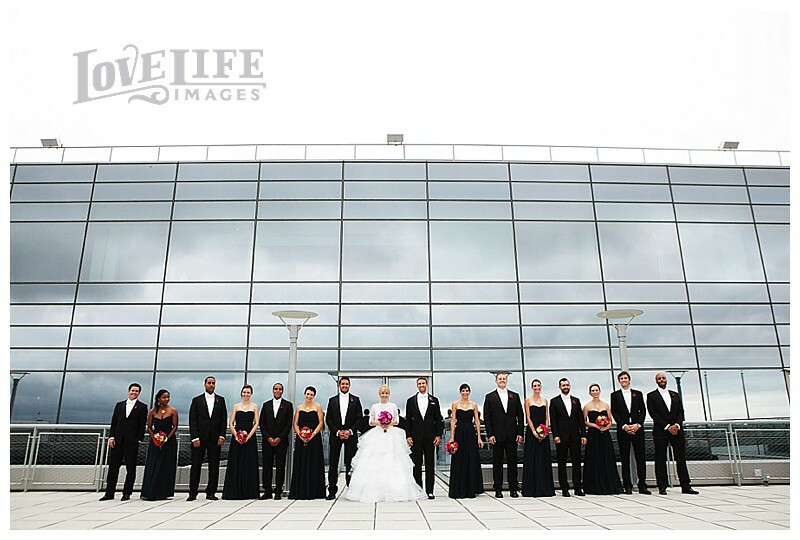 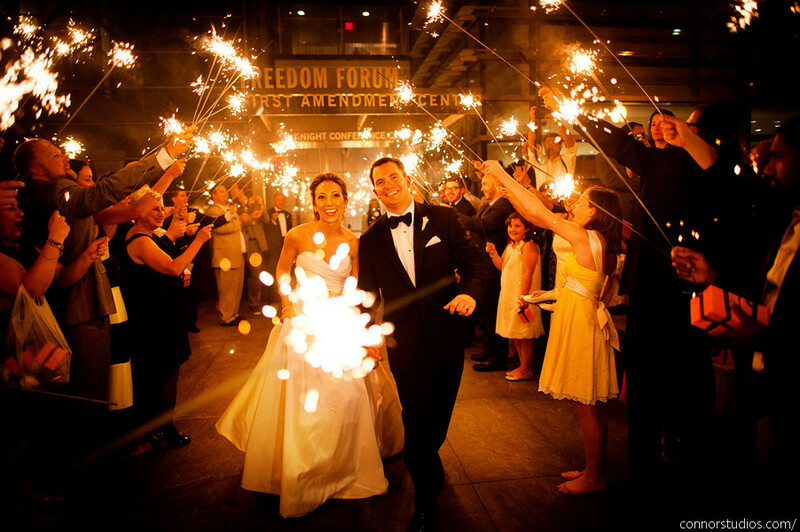 Let the Newseum’s experienced professionals help you plan your special day. 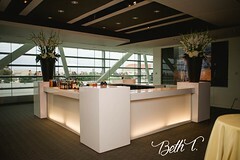 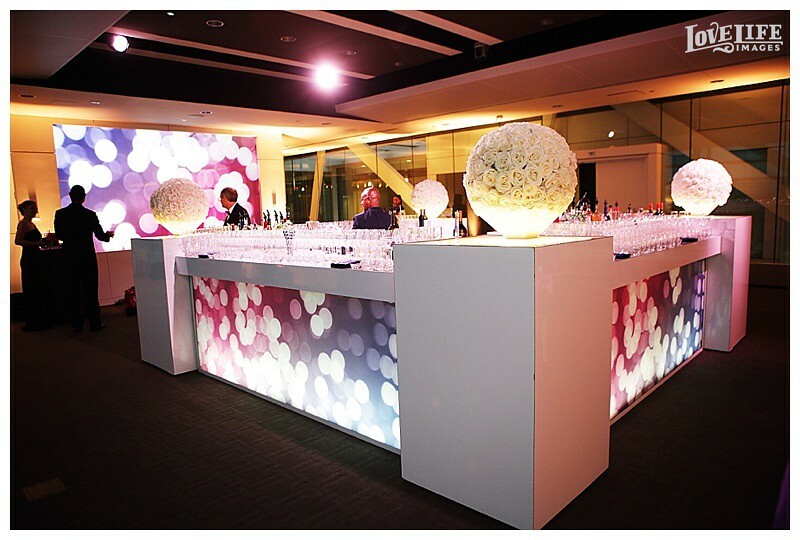 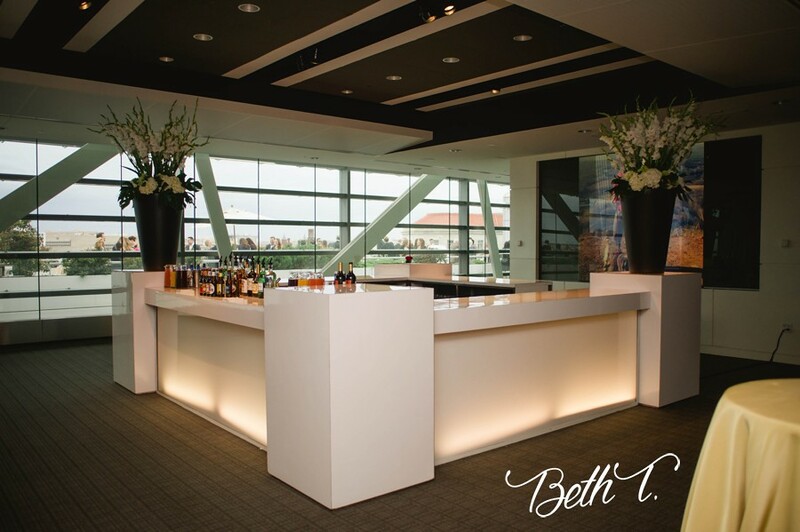 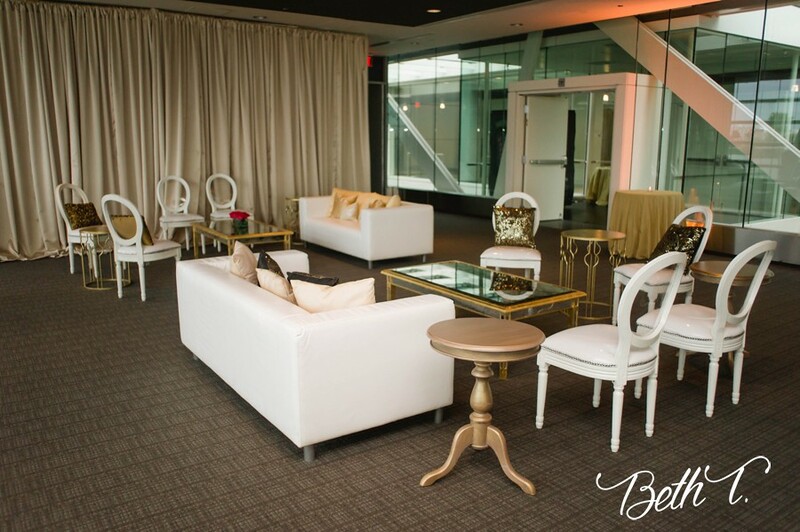 The exceptional staff will walk you through the different event spaces and choose a location that fits your needs. 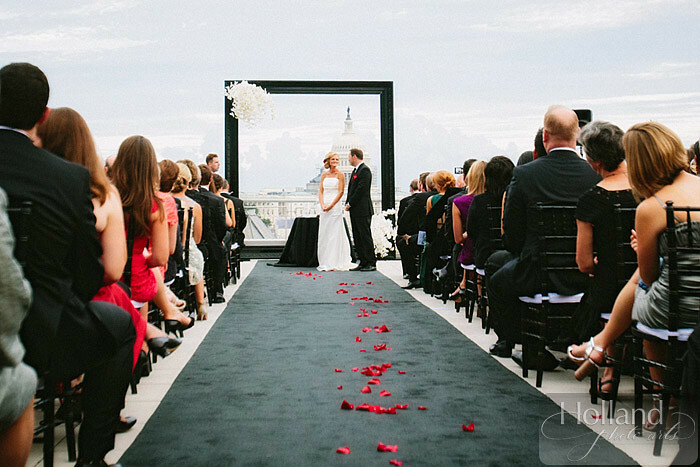 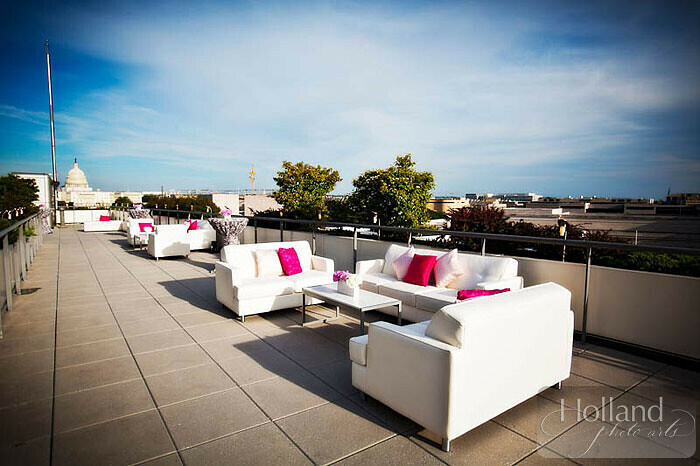 Many couples are drawn to the Knight Conference Center and terrace, where the grandeur of the capital city perfectly frames this wonderful life milestone. 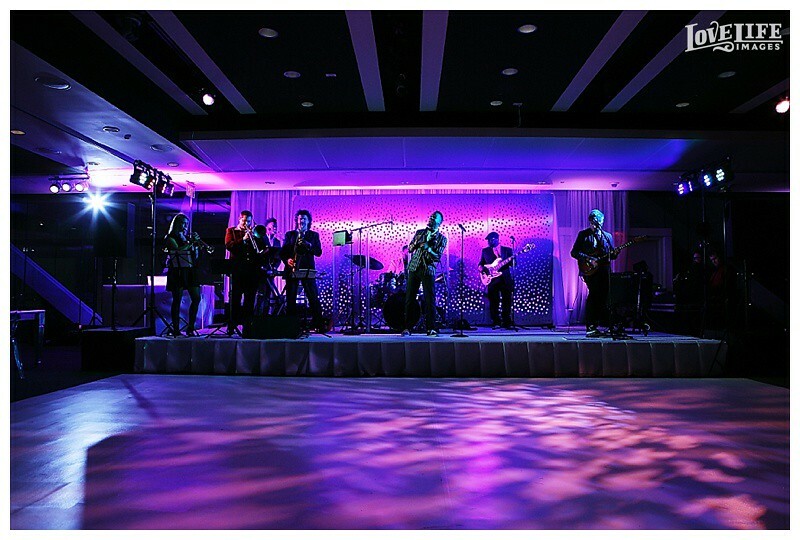 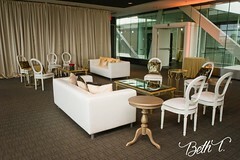 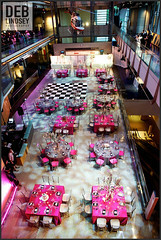 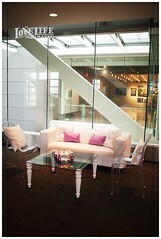 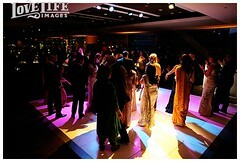 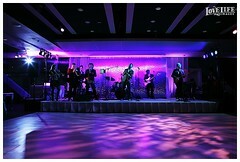 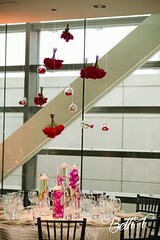 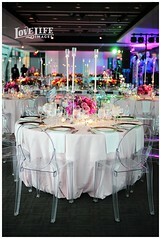 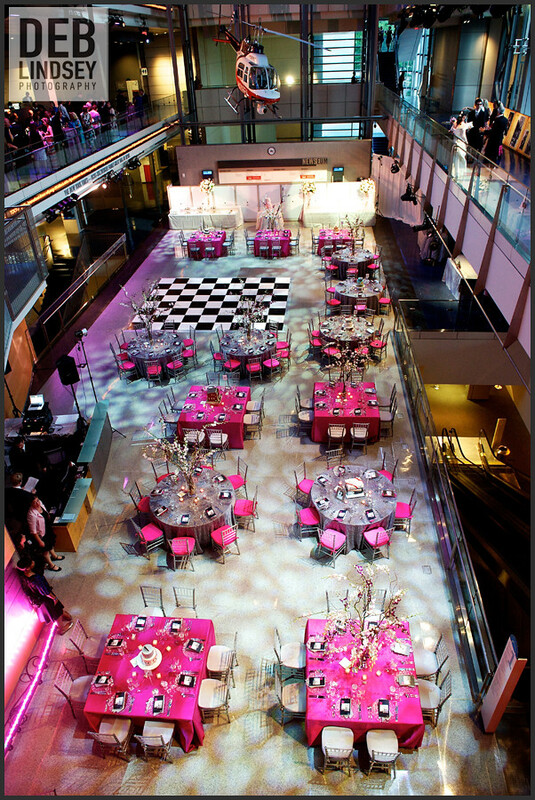 You and your guests can even take over the whole building for a top-to-bottom, unforgettable extravaganza. 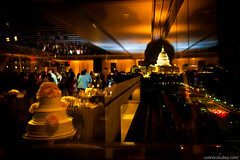 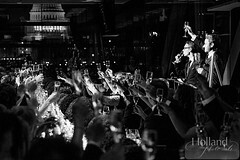 The Newseum is privileged to offer you the award-winning food and seamless service of Wolfgang Puck Catering. 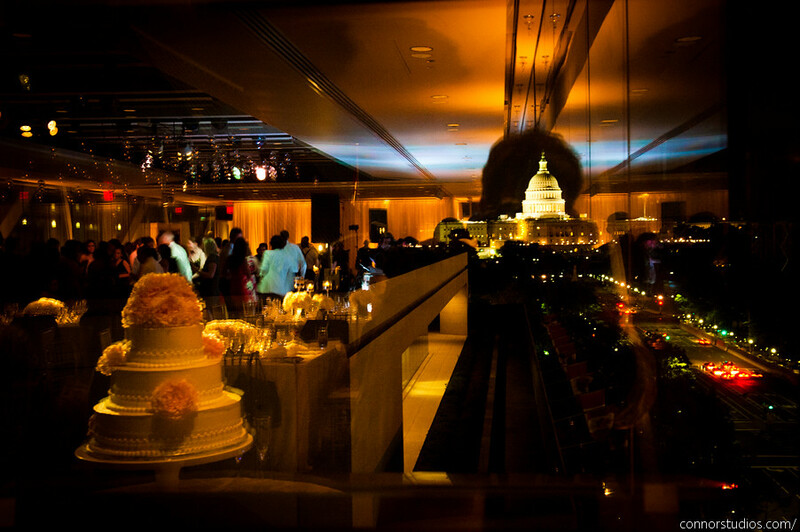 The Newseum is the only venue in Washington that offers menus created by Puck and his team of creative chefs from across the nation. 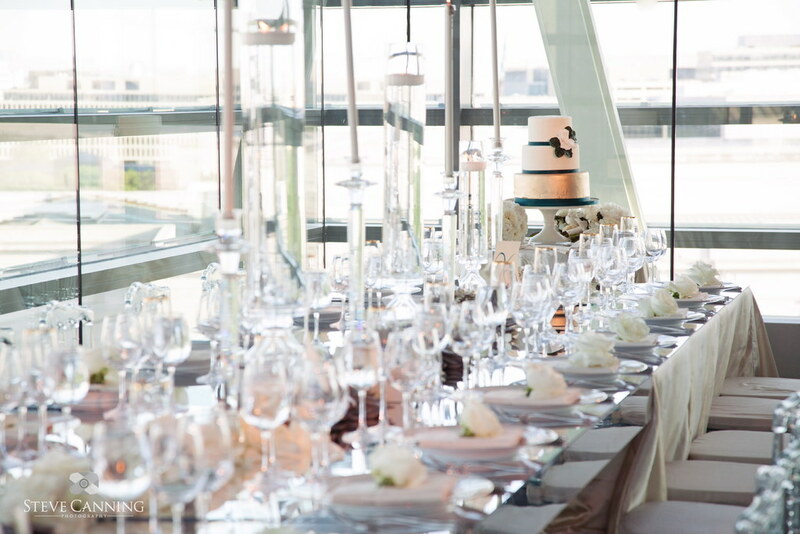 The catering team has flexible, and customizable, menu options for everything from a simple cake and champagne reception to a seated multi-course meal. 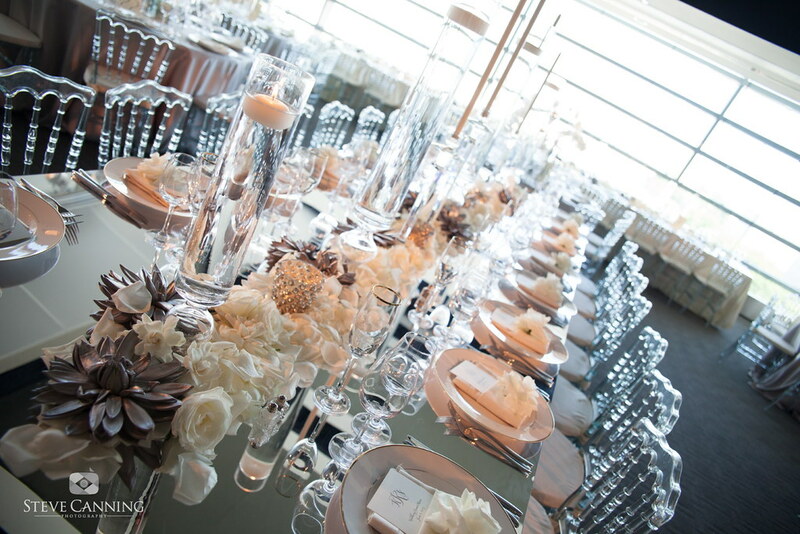 Luxurious linens, décor and china are perfect accompaniments to the spectacular setting. 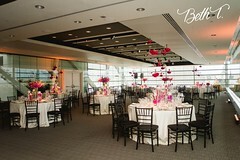 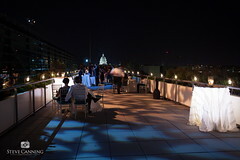 The Newseum and Wolfgang Puck Catering are committed to making the day uniquely yours. 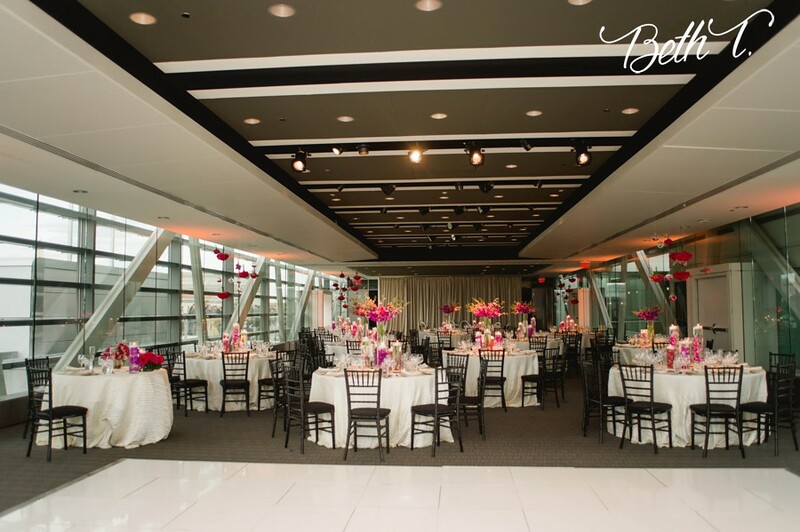 Your wedding will be designed and performed with attention to detail and perfect hospitality, customizing the experience to your style and taste. 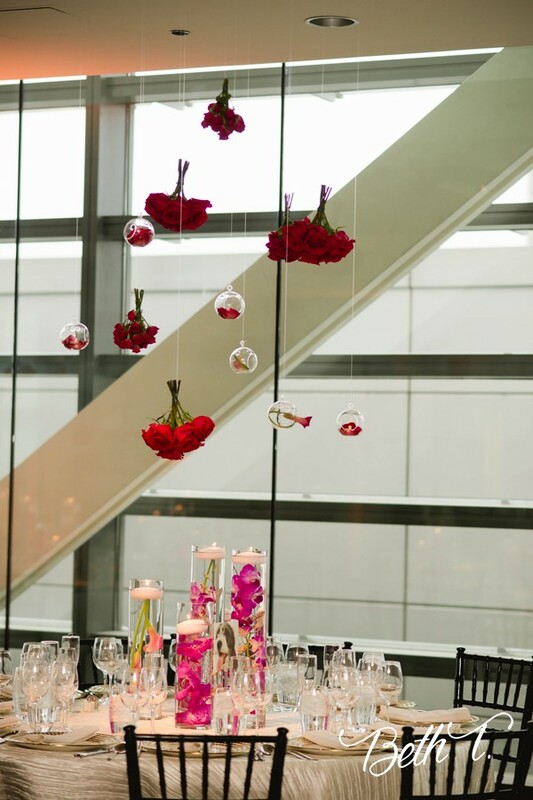 Our goal is to create a wedding and reception that are elegant, distinct and charming for you and your guests. 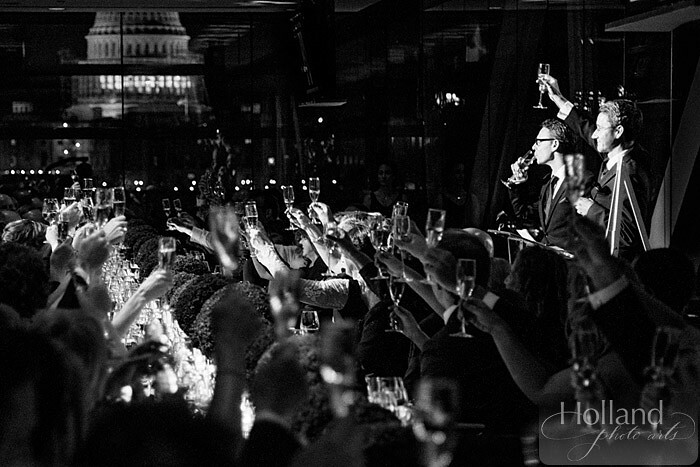 And we hope to see you again – at your anniversary party!